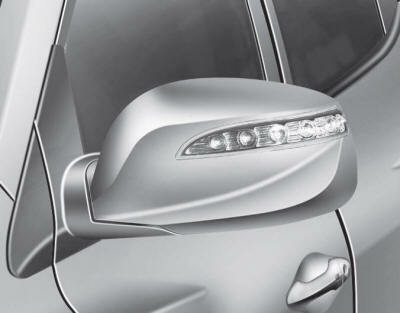 If the LED light does not operate, have the vehicle checked by an authorized HYUNDAI dealer. 2. 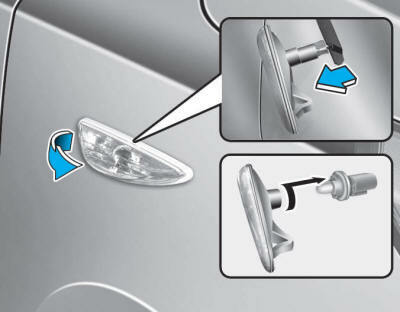 Reinstall a new light assembly to the body of the vehicle.